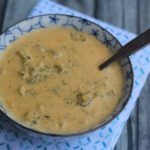 Make our Instant Pot Keto Broccoli Cheese Soup Recipe as a new comfort food this fall. This recipe is so full of flavor, and of course that creamy goodness you expect. All without the carbs! Enjoy this with your family. One of the very first meals I cooked when I started following a ketogenic/low carb lifestyle was Broccoli & Cheese Soup. I had avoided it for years due to the high-fat content. Now that I was eating high-fat foods with Keto, I couldn’t wait to start enjoying keto broccoli cheese soup. As a busy homeschooling momma, I try to keep things simple. One way I do this, especially when the weather is cold, is by making a big pot of soup to eat for lunch all week. 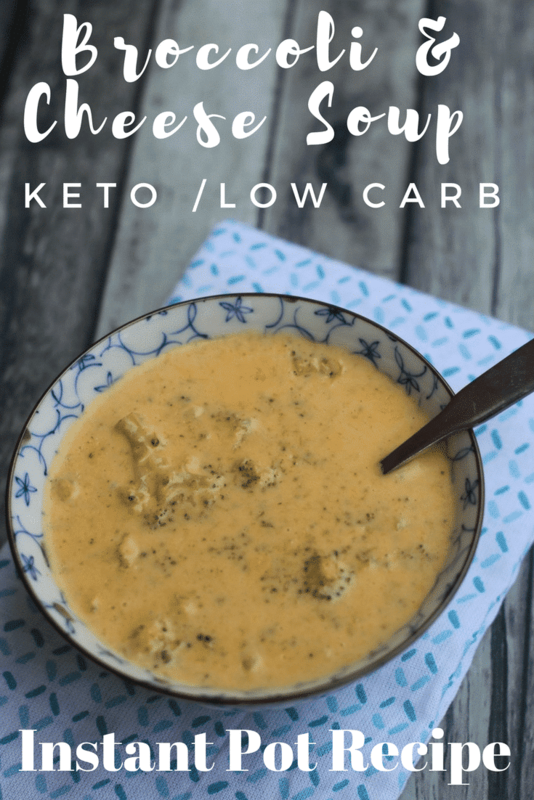 This Keto Broccoli Cheese Soup is on my menu at least twice a month because we all love it. 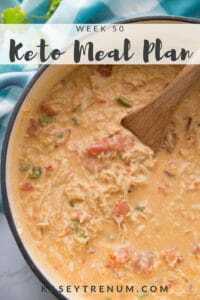 Last night I decided to tweak the recipe so I could make it in my Instant Pot. I just love my Instant Pot. It’s kind of like a Crock-Pot on steroids as it cooks so much faster. It also infuses the food with flavor making it taste as if it has been simmered on the stove for hours. No wonder the Instant Pot has become so popular! Turn Instant Pot to Saute mode and add butter, onions, and garlic. Saute until the onions are just starting to become translucent. Add 3 cups of the chicken broth and frozen broccoli and bring to a boil. Lock lid in place then hit manual and adjust the time to 5 minutes. Once the Instant Pot completes the 5-minute cycle, place a dish towel on the valve and do a quick release (QR). Remove lid once the pin drops and add the rest of the chicken broth, heavy whipping cream, cream cheese, and spices. Set Instant Pot to Saute. Once the soup comes to a boil, add cheeses slowly stirring continuously. Once the cheese has melted turn pot to the keep warm setting and sprinkle the Xanthan Gum on top. Stir and allow the soup to thicken for about 5 minutes. I calculate nutritional information using the MyFitnessPal App. Not everyone tracks macros. 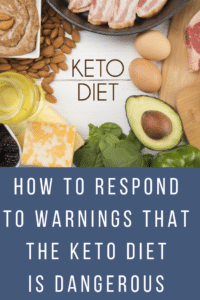 I do not track macros on the keto diet, but it is recommended for those who are new to the diet. You can check out more of the best apps for keto macros to pick one that works well for you. If you don’t have an Instant Pot my original Broccoli & Cheese Soup Recipe is cooked on the stove top. 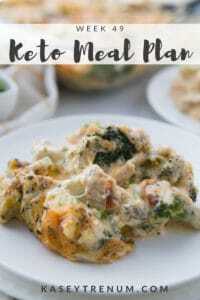 You may also like to check out my Keto Recipe Index. 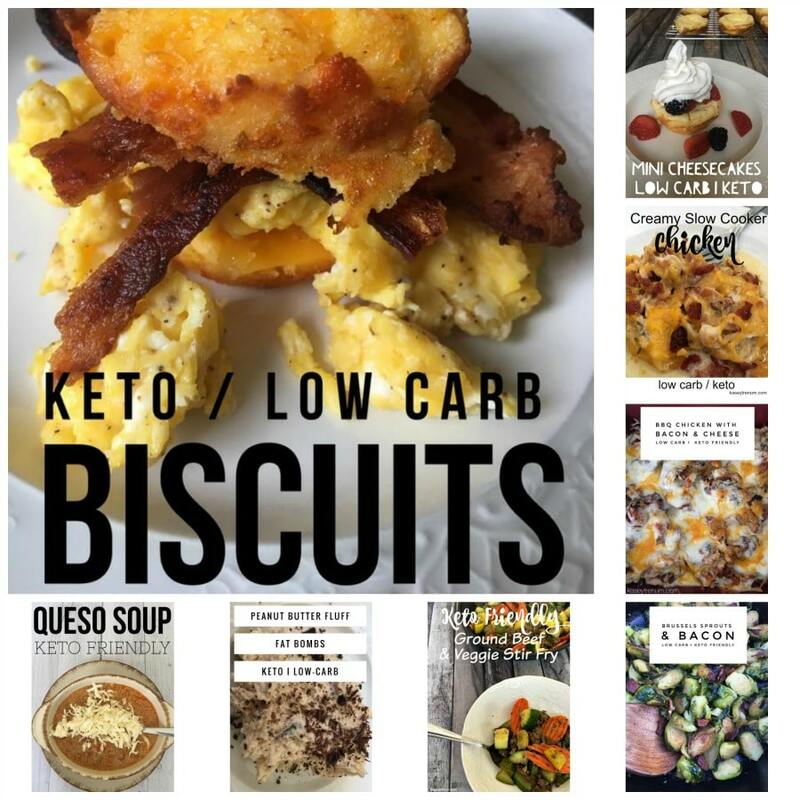 Don’t miss any new recipes by following my Easy Keto/Low Carb Recipe Page on Facebook. You can join here and follow me on Pinterest here. Check out our other favorite soup recipes below. Can you use fresh broccoli instead of frozen? And how much if so? Sure. I’d say the same amount but perhaps increase the cook time for a minute or so. I’ve only tested frozen broccoli. How can I do this in the crockpot? How much is a serving….1 cup? Just made this and I am eating is right now! WOW! I love it! Thank you for a great recipe!! You are so very welcome! Glad that you enjoyed it! Looks delicious! 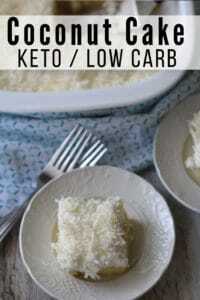 Do you have the net carb count on each serving? That information is at the very bottom of the recipe box. Thanks! By far one of the best soups I’ve ever made. And even better that it is keto!! Hi ~ Don’t have Xanthan Gum. What can I use in the pressure cooker that’s ok and won’t increase carbs. I need to keep them low. I’m not sure. 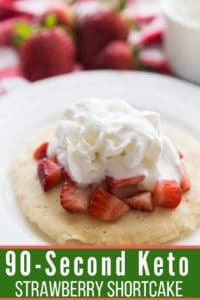 I have only used Xanthan Gum as a thickener since it is keto approved. I’ve only tried it as is, but it is worth a try. I would think it would be fine. Is bone broth ok to use?? Thank you. I’ve only made it as is, but it is worth a try with bone broth. I’m having a big family dinner and want to make this amazing soup ahead of time. Do you think it would hold up to warm setting in a slowcooker for an hour or two ? I am not sure I haven’t personally tested to do that. Sometimes, if the temp is too hot the dairy products begin to break down and become grainy, but if the temp is only on warm perhaps that won’t happen. I just made this and I added bacon. It’s amazing!! Thank you. Awesome! Bacon is so good in Broccoli & Cheese Soup! I would cut cheese in half, toooo cheesey. I used fresh broccoli. Good soup! Great! I think it is great to customize a recipe to make it more suitable to your liking. Glad you enjoyed it. We loved it, didnt like how big the frozen broccoli florets were so we used the emulsifier. I dont why but the xantum gum didnt thicken thou. I just love all your recipes that ive made so far !!! I’m so glad you loved it. It is always great to customize a recipe to your liking like you did with the emulsifier. Xanthan Gum has to have time to sit on the recipe to thicken the sauce. Amazing, loved it. So much better than premade. Awesome! So glad you loved it! First time making the soup and it was easy. Yummy! Have you ever added bacon? If so, how long should I saute it? My family usually sprinkles crispy bacon pieces on top of the soup. I just made the recipe tonight. It was a hit with the whole family. Thank you for a yummy recipe! I have only tried it as is. May work though. Let me know how it turns out. How many carbs are in the soup and what is the size of a serving? Hey Sue, the nutritional info is on the recipe card.